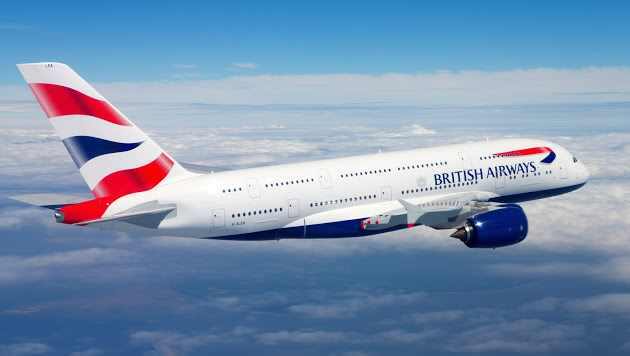 Customers flying British Airways (BA) through its Abuja-London route and vice-versa from the Nnamidi Azikwe International Airport (NAIA) would pay a slashed fare of $277 between May 15, 2017 and June 30, 2017 for one way trip. The statement was made available to the News Agency of Nigeria (NAN) by Mr Nosakhare Emma-Iyamu of Quadrant MSL GROUP. Next How many of you can identify with this guy?